Individuals may place foreign earnings on foreign accounts without NBU individual license. 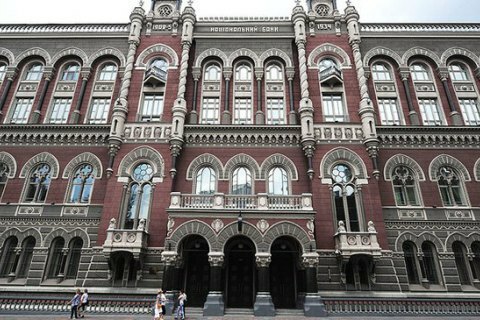 The National Bank of Ukraine has revised approaches to the licensing of individuals' operations on placement of funds in foreign accounts and investments outside Ukraine, the NBU said in a release on 24 February. According to the central bank, Ukrainians now are allowed to place foreign currency that they received as wages, stipends, pensions, alimony, dividends and the like on foreign accounts without individual licenses of the National Bank. Also, physical persons will be able to make investments abroad from their banking accounts outside of Ukraine, reinvest outside Ukraine, and conduct trading in financial instruments on foreign exchanges, etc. At the same time, individuals, as before, will have to obtain individual NBU license to transfer funds from Ukraine in order to invest them or placing in foreign accounts. On February 22, the NBU forbidden money transfers to Russian on individual licenses.